If your bored with your Outlook Task manager and want an easier one then you can try Wunderlist. It is a free task management tool that is far more beautiful and easier to use. 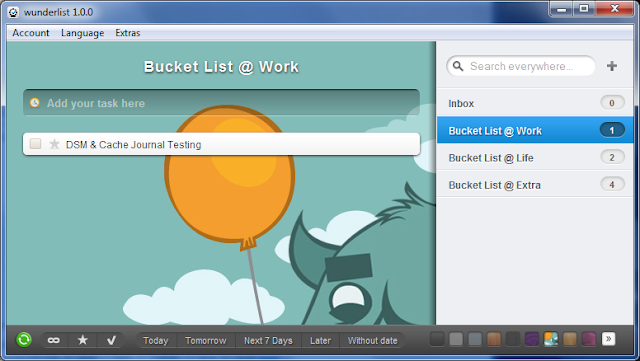 Its main interface is divided into two, at right side are the categories of TO DO items while on the left side are the tasks for the selected category. You can add new task by typing it on the available textbox. Click the clock icon beside the textbox if you want to define the due date for the task. Fortunately for me, my late father was a marine soldier so I got to experience riding a helicopter one time. Such experience is not for all so not everyone can experience the beauty from the top closer and longer than an airplane can give. Fortunately for us we are already in internet age, with the help of ToursFromAbove.com, you can get a piece of such experience. Just visit the site, and browse for the tour you would like to see. You can set the panoramic view to full screen for more realistic experience. Almost all major beautiful cities of the world are available for viewing. Our company system administrator implemented an auto hibernate start-up script to all our company computers. This script automatically put a computer on hibernate mode whenever it is idle for 15 minutes and more. I don't want that on my computer so I installed Don't Sleep application. 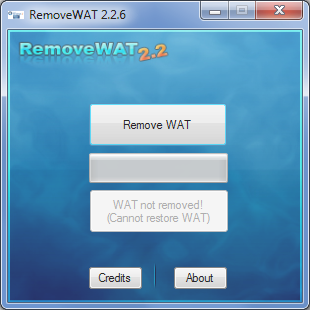 When this application is installed and running, it will automatically block any attempts by the system to Shut Down, Standby, Hibernate, Turn Off and Restart your computer. Can't browse the internet at the office because of firewall restriction? No problem, surf through your Email. Yes you can do so with the help of Web2PDF web service. Web2PDF was originally created to convert Web Pages to PDF format, but with its Send URL option, you can send any web url to submit@web2pdfconvert.com and get the PDF back. Now you can read your favorite websites updates on your email in PDF format. The service will auto reply with an attachment of your PDF converted website. Try it yourself, send the website url to submit@web2pdfconvert.com. If your a Firefox avid user but envy the instant search capability of Google Chrome, you can have it too by using an add-on called InstantFirefox. 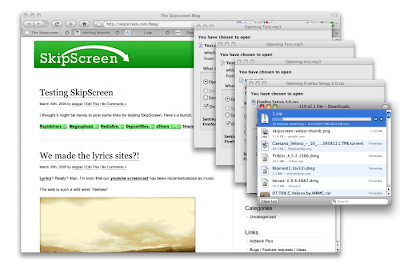 Once installed, you can directly search from your browser's address bar. 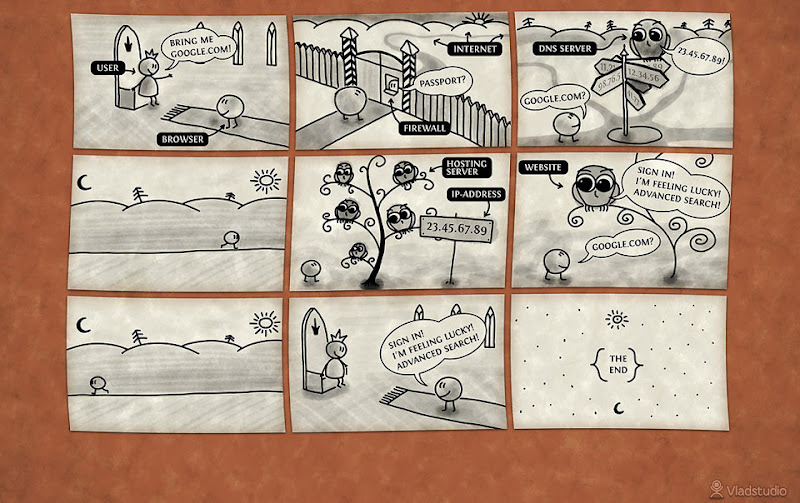 Here is a short video demonstration of InstantFirefox. I tested this add-on in Windows 7 with Firefox 3.6.12. 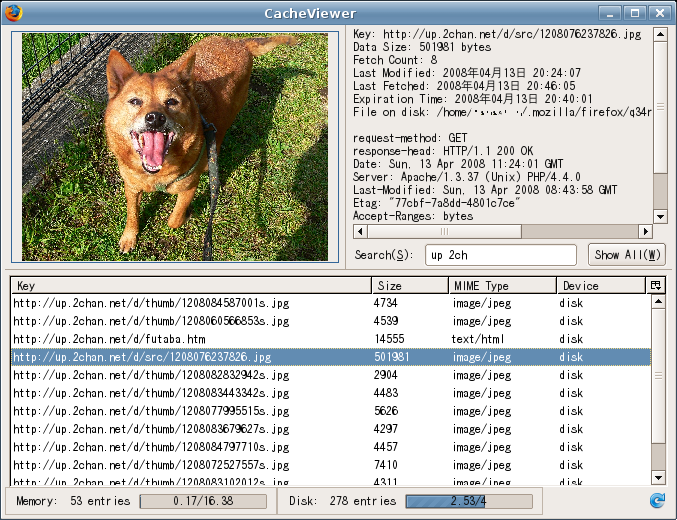 Having a custom icon on your application can add up to user's computer experience. For software developers, it provides a unique identity on their program. 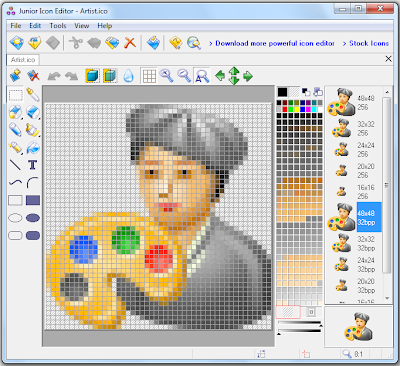 If you want to try to create your own Icon, then you can try Free Icon Editor. 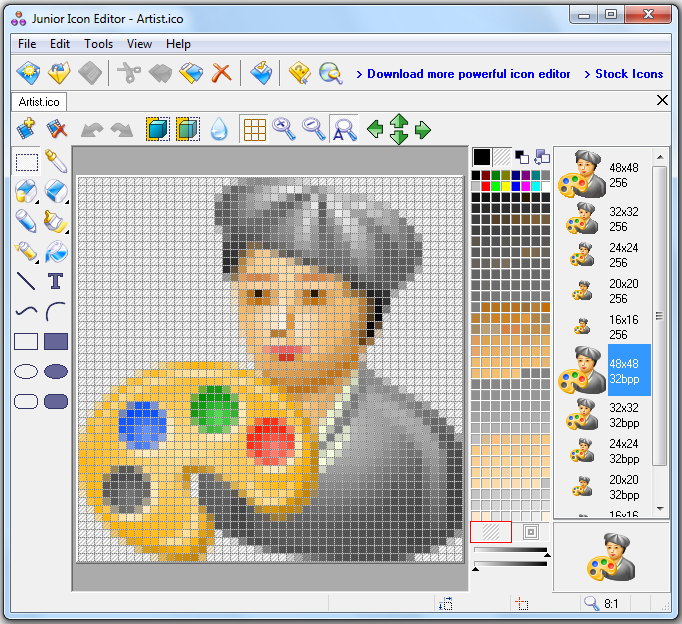 It is an easy to use icon maker for creating and editing icons for Windows. 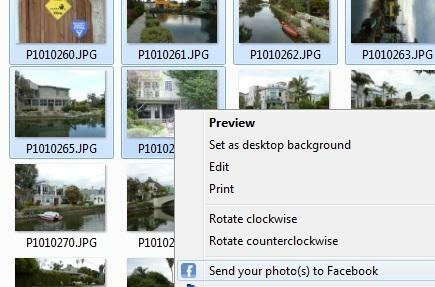 It has the basic functions of an image editor like Microsoft Paint so usability won't be an issue for most of the time. 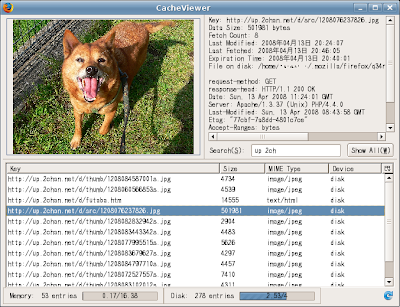 Although Windows 7 has a default battery profiles, users are required to manually invoke it. Using Aerofoil, you can automate such process. 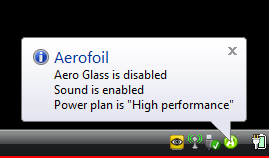 Aerofoil automatically changes your laptop's power profiles when the power source changes. For example, when the laptop goes to battery power, it changes profile to Power Saver. - Allowing you to manually disable Aero Glass. - Optionally managing Aero Glass user interface. - Optionally managing sound muting. 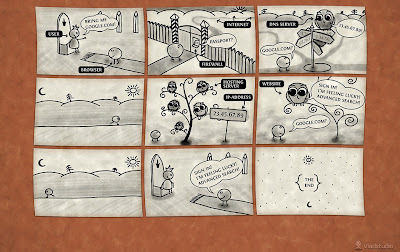 - Optionally managing your chosen power plans. - Optionally managing Windows Sidebar. - Optionally showing a quick hibernate button. - Changing icon colour to show whether on battery or AC.